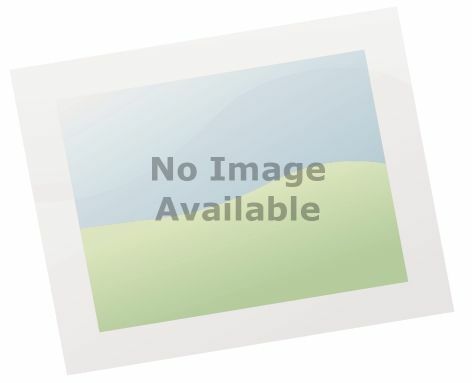 The PSR-S975 is a professional performance workstation with more content and a larger memory capacity for expansion packs than its predecessors. 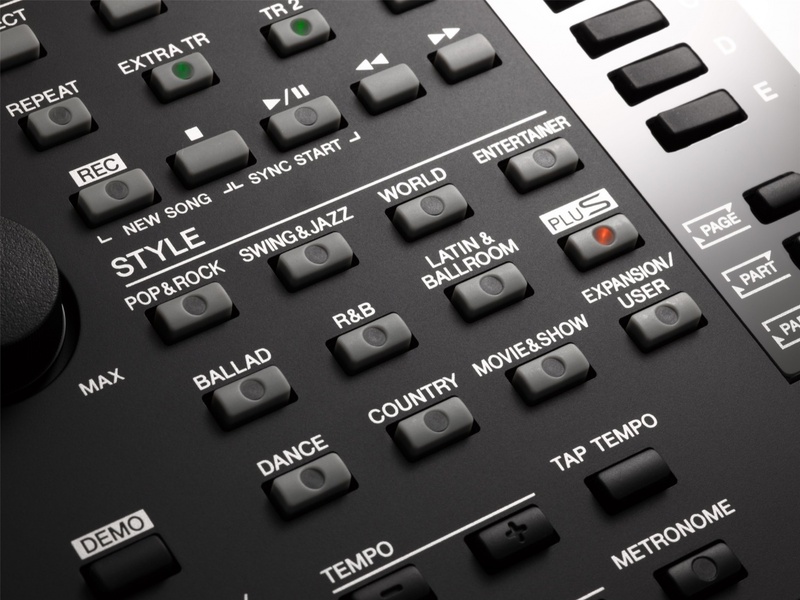 The PSR-S975 is equipped with a host of powerful performance features, flexible audio recording and playback functions as well as a mic/guitar input, making it ideal for live use on stage, in the studio or at home. 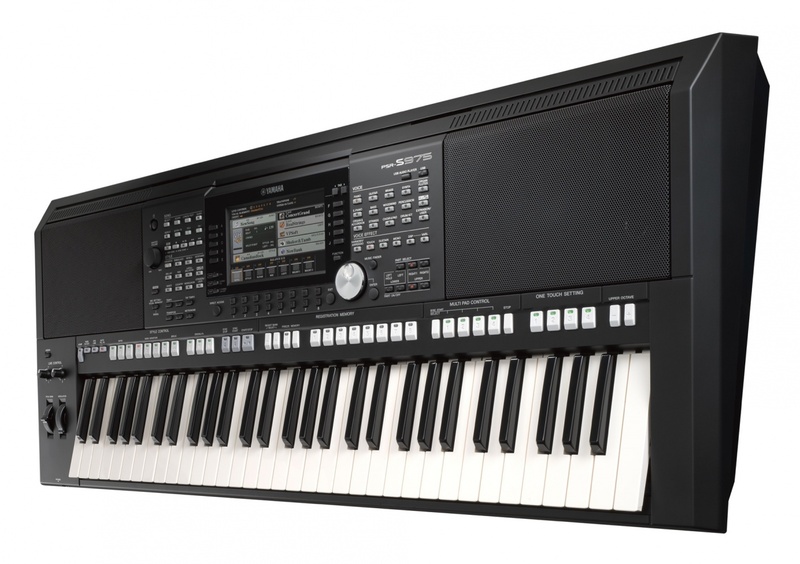 In addition, it features a graphical user interface for Yamaha's Virtual Circuitry Modeling (VCM) effects and the vocal harmony function. 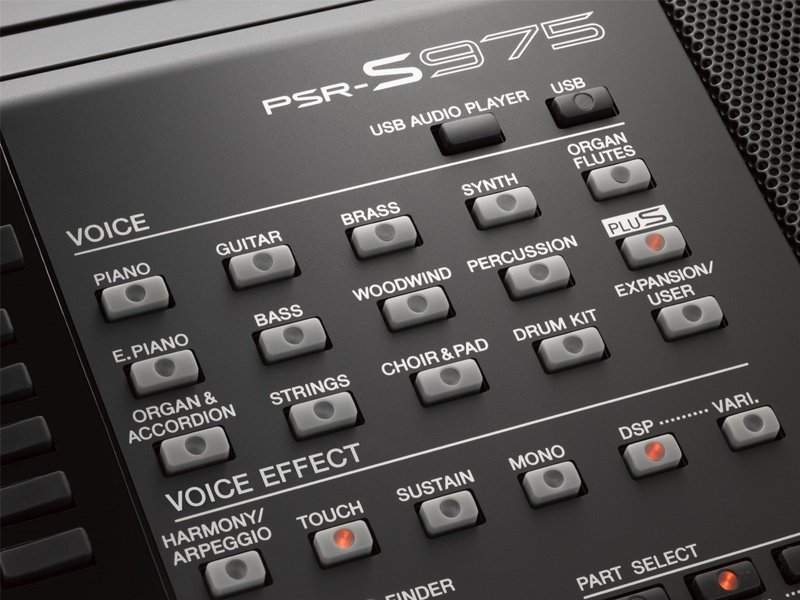 The PSR-S975 features two assignable Live Controllers, a modulation wheel and two assignable foot pedal inputs, ensuring that you have total control over Voices, Styles, effects and other functions during performance.